Where's Wally? The world’s favourite children’s book character in specs and a stripy shirt is back! Wally is travelling the country, visiting ten different local businesses in Abingdon along the way. Wow! 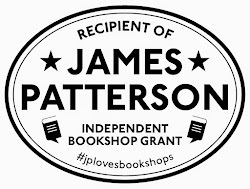 Launching at the beginning of Independent Bookshop Week, the campaign runs from 16 June to 14 July. 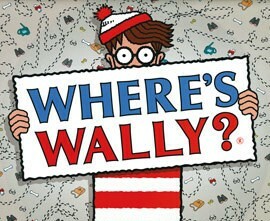 Those who find him can win prizes including stickers, books and more. The search is on! 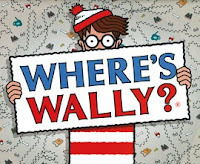 Anyone who wishes to take part can pick up a “Find Wally!” search list with the names of all the participating businesses, and collect an “I found Wally” card when they spot Wally. 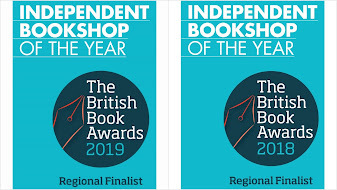 Collect the cards and hand them in at Mostly Books to win Wally stickers and an entry for other, larger prizes to be drawn at the 'Where's Wally' prize draw on 14th July. The grand prize includes a copy of Where’s Wally? The Sticker Book and a copy of Where’s Wally Now? Deluxe Edition.